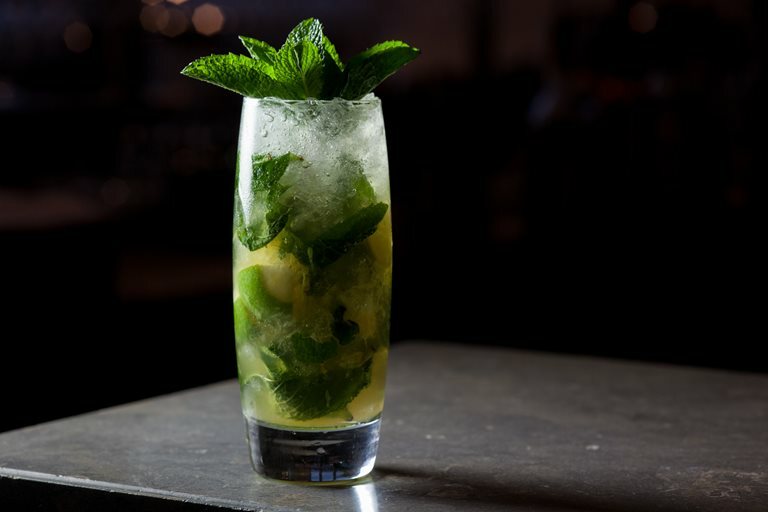 Ever wanted to make the classic mojito from scratch? Well now you can, with this mojito recipe from Nebojsa Kutlesic, head mixologist at London's Skylon restaurant on the South Bank. Garnish with freshly picked mint for maximum impact.